Who are the cutest bunch in your wedding processional? Yes, the ring bearer and the flower girl! 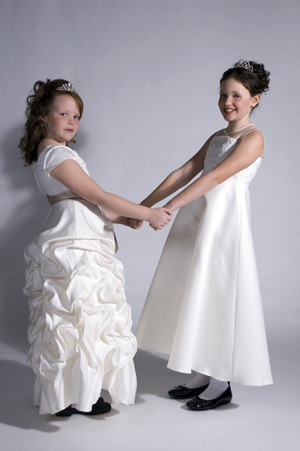 The flower girl wears the cutest and liveliest flower girl dress while the ring bearer wears the cutest tuxedo. Why is a flower girl important in a wedding? The flower girl symbolizes the stunning bride’s transition from a young, little girl.